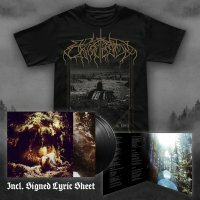 This version does NOT include the signed lyric sheets! 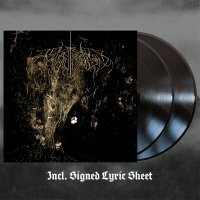 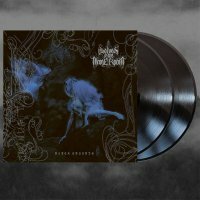 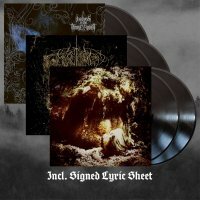 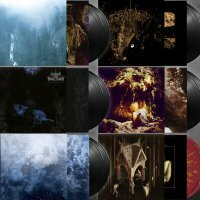 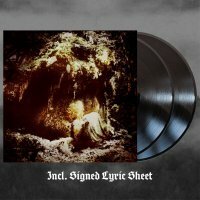 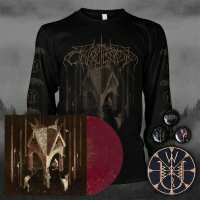 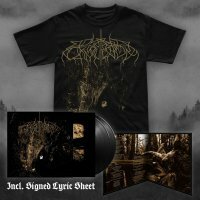 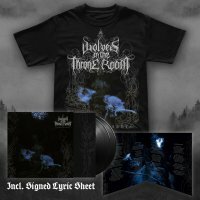 Long awaited repress of the 2nd studio album by Wolves In The Throne Room. Two Hunters was a genre-defining release. 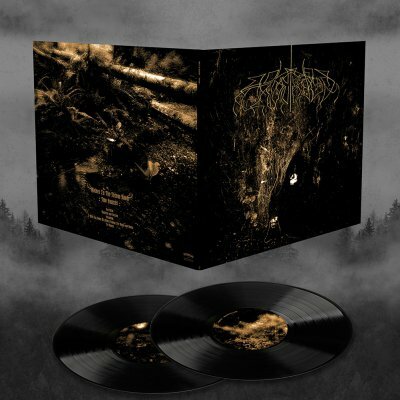 -Contains one entirely exclusive bonus track: “To Reveal” and an extended version of “Cleansing”.